For Christmas, Matt and I decided to treat ourselves to tickets to see The Lion King at the Lyceum Theatre in London. We both love the film, and we love the theatre so although we knew we’d enjoy it, we were completely and absolutely blown away by it. I especially liked my little souvenir cup which was filled with delicious fruity slush. We left to it too late to eat before the show but luckily we were staying the night in London so we decided to head to Five Guys in Covent Garden for a burger as they were open til midnight and we wanted something quick and easy. Although Five Guys is technically fast food, it’s not cheap and the burgers are good quality and fresh. It was the best burger I’ve had, possibly ever! The cajun fries were super tasty, really well seasoned and the portion was HUGE. And special mention to the refillable drinks with an absolute ton of flavours to choose from. We really enjoyed our little trip to the capital, and we’ve got the theatre bug again so we are thinking of going to see Footloose in the summer. I can’t quite believe that I now own a Macbook. For the longest time, I’ve wanted one and now my dream has finally come true. My old laptop was a refurbed Dell one that I bought well over 5 years ago and it was definitely time to upgrade. I had money saved and some gift money too so I made the decision to go for it. 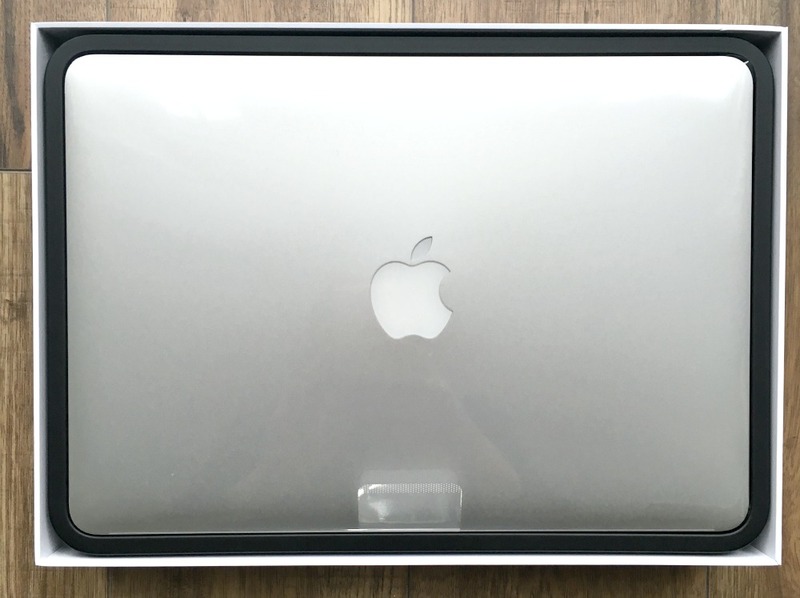 I got the 13 inch MacBook Pro with Retina Display and it’s so lovely. It’s fast, lightweight and the screen is crystal clear. It makes blogging a dream so I’ve fell back in love with my favourite hobby, and plan to update much more regularly than I have been. The last holiday abroad Matt and I went on was our honeymoon to Las Vegas in 2013. Since then, we haven’t really had the spare money to book a holiday away as we have bought our house and pretty much all of our spare money since May last year has been spent renovating it. 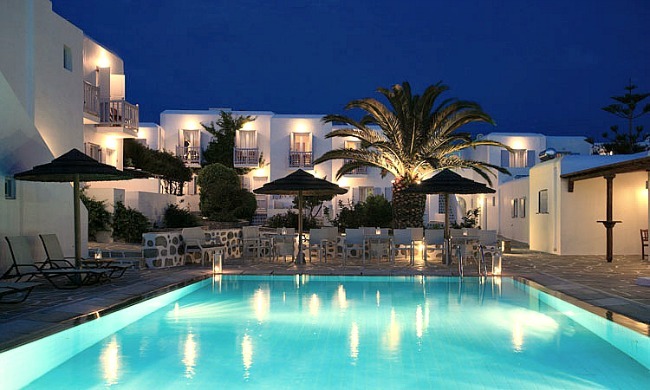 However, the house is almost finished now, so we decided to use some of our Christmas money to book a holiday to Mykonos in September. We’re super excited as we’ve been needing a break away for a long time, so 7 days in the sun should be just what we need to relax and get away from real life for a little while. I can’t wait to drink cocktails and eat gyros, who knows I may even get a little bit of colour on my pale skin! A Marc Jacobs Daisy dupe? Marc Jacobs Daisy is one of my favourite scents… Matt’s mom got me a bottle and as soon as I gave it a sniff I was in love. However, I am not in love with the price, so I save it to use on special occasions as the thought of running out makes me sad… Luckily it was a 100ml bottle, but it’s looking a little low now. 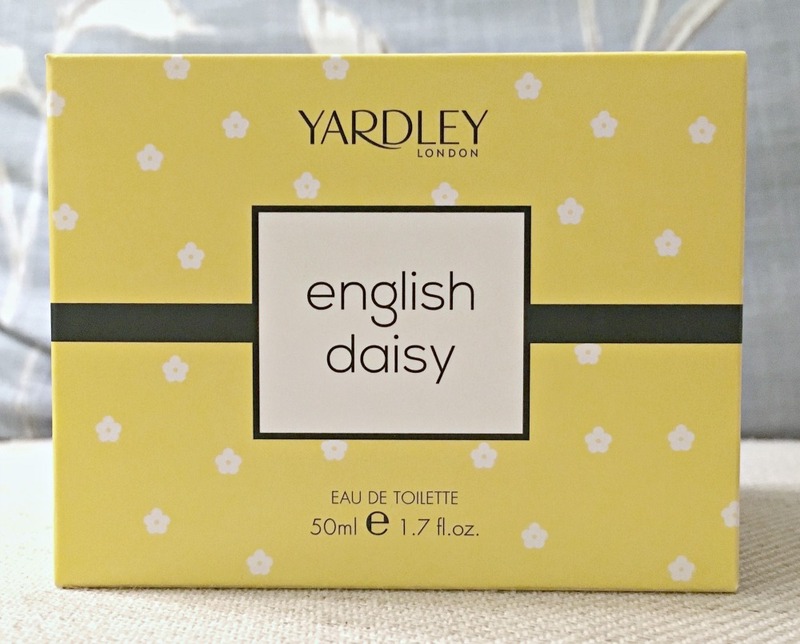 I was in Boots a little while ago picking up some essentials, and I happened across this Daisy perfume by Yardley London . I’d heard that the old Yardley Daisy fragrance was similar to the Marc Jacobs Daisy, so I gave this a sniff thinking it wouldn’t be like it at all. Could I be more wrong?! It’s not exactly the same, but for £14.99, it’s definitely close enough! It is one of those perfumes you need to spray on clothes for the smell to last, but seeing as I have found it even cheaper on Amazon, I don’t mind having to respray it. One for the repurchase list I think! I was in TK Maxx browsing the beauty shelves not really expecting to find anything as it’s always a bit hit and miss, but this time was definitely a hit as I spotted this Too Faced Soul Mates Blushing Bronzer on the shelf. It was the Carrie & Big shade that I’d recently seen on Becky’s post and thought it looked so pretty. I couldn’t believe my luck when I saw it priced at £9.99… I have used it since and I’m really glad I got it as it works really well with my pale skin, giving my skin a really lovely glow without looking like a disco ball. I seem to have the worst luck (and immune system!) when it comes to being sick… it feels like I pick up every virus or bug around, with the last couple of weeks being no exception. Lack of sleep from coughing plus a constant headache and sore throat meant I felt pretty rough. I ploughed through work with the help of painkillers, hot blackcurrant squash and Jakeman’s sweets and anaesthetic lozenges. 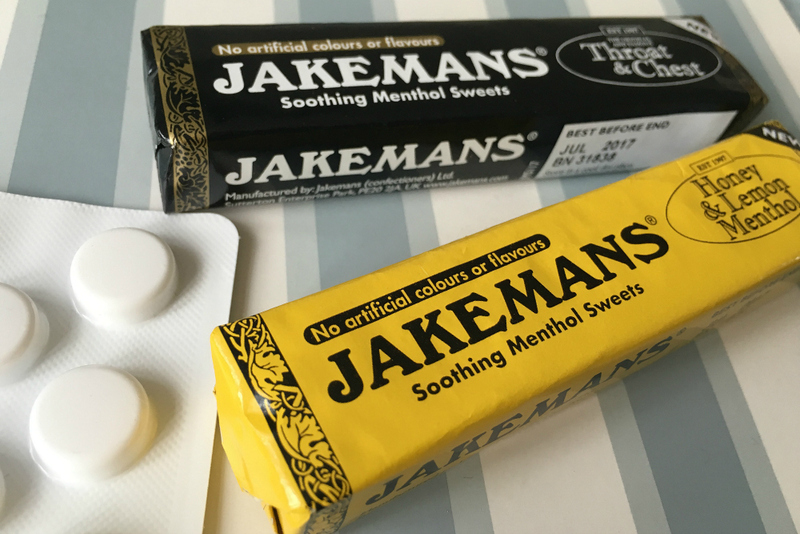 Jakeman’s sweets contain menthol which really helped to soothe my sore throat in between the anaesthetic lozenges. The Jakeman’s team were kind enough to send me over these stick packs to try, but they are available in supermarkets and pharmacies across the UK, and at less than £1 for the sticks and bags, I’ll definitely be picking some up next time I’m feeling poorly. I’ve decided to do more of these life update posts, as I think it’s nice to look back on the good (and not so great!) things that have happened in recent weeks. I’m hoping to make them a monthly thing where I look back on the past month or so, as that way I can hopefully keep up with them rather than the pressure of having to post something every week, as some weeks are much busier than others!